Bobby Hines is a Greenville, SC native and has been in the commercial real estate business for 15 years. He started his career in commercial real estate at Coldwell Banker Commercial Caine after leaving the textile industry in the late nineties. He worked at CBC Caine for ten years then was approached by Langston Black Real Estate, Inc. to establish their Greenville office 5 years ago. Now he has joined the Spencer/Hines Properties team to establish Spencer/Hines Greenville in 2013 as Broker In Charge. Mr. Hines has a unique perspective to commercial real estate as he is also an owner in various commercial buildings. Before entering into commercial brokerage, Bobby was a commercial real estate investor. He truly understands an owner's perspective and has completed tens of millions of dollars in transactions. In 2012 alone, Bobby completed over 6 million dollars in sale and lease transactions. Mr. Hines has achieved the Circle of Distinction Award and Power Broker award from CO-STAR for multiple years. 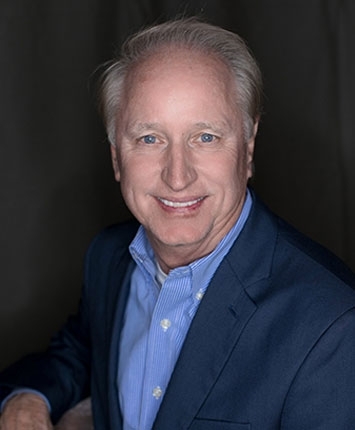 Bobby has represented a number of tenants and developers including Spinx, Firehouse Subs, Subway, Family Dollar, Classy Kids Child Care, Hertz Rental Car, Fuddruckers to name a few. small business owners or landlords. Bobby focuses on office, retail, industrial, and income producing properties.